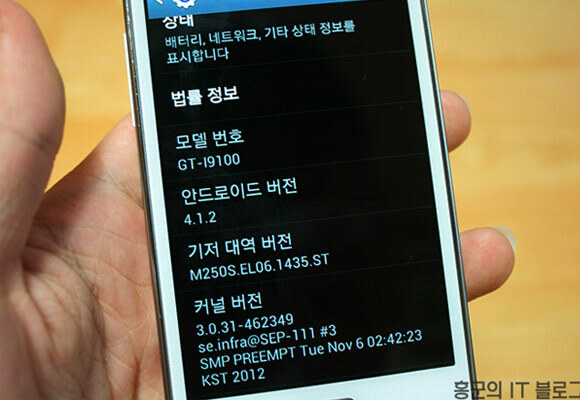 Just over a week ago, Samsung announced the details surrounding the upcoming Galaxy S II Jelly Bean update, but didn't mention an exact date when for the start of its rollout. Today a company spokesperson has told CNET the update for the former Android flagship is coming in the beginning of February in Singapore, with the rest of the markets to follow. The update will be downloadable only via the Samsung Kies app and not over-the-air, because of its extra large size. Launched with Android 2.3 Gingerbread back in 2011, Samsung has been taking good care of its former flagship upgrading it to Android 4.0 Ice Cream Sandwich and now to Android 4.1 Jelly Bean. More than 40 million people have bought the device paving the company's road to the throne as the biggest smartphone manufacturer out there. We'll continue to follow the news surrounding the update in the coming weeks. when is the upgrade going to be available in West Africa? when is the updrage going to be available in South Africa? i am from india. i hav updated my galaxy SII (GT-I9100G) to France version of jelly bean by using odin.Its very smooth and hav lot of options.